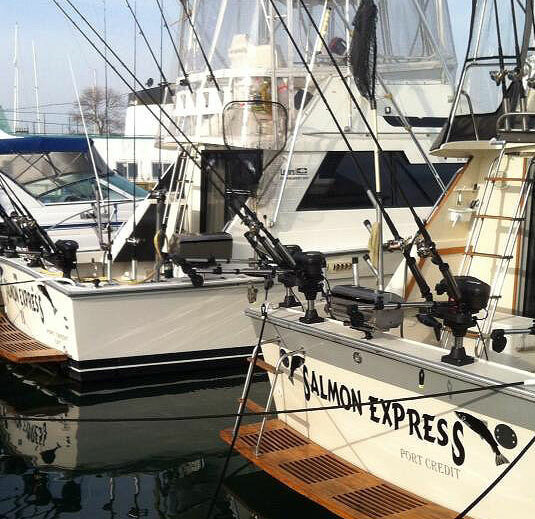 Come aboard the Salmon Express and feel the thrill of sport fishing! Professional guide and all equipment supplied. 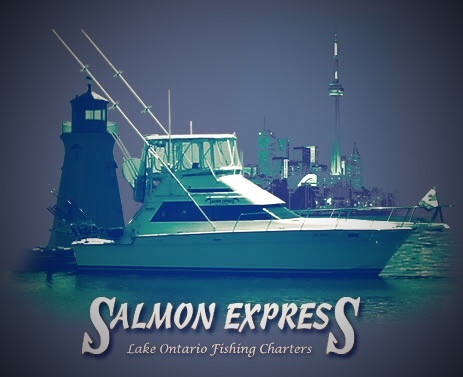 Previously located in the heart of Port Credit in Mississauga, we have now moved to the beautiful Port Dalhousie in St. Catharines, just west of Niagara-on-the-Lake. 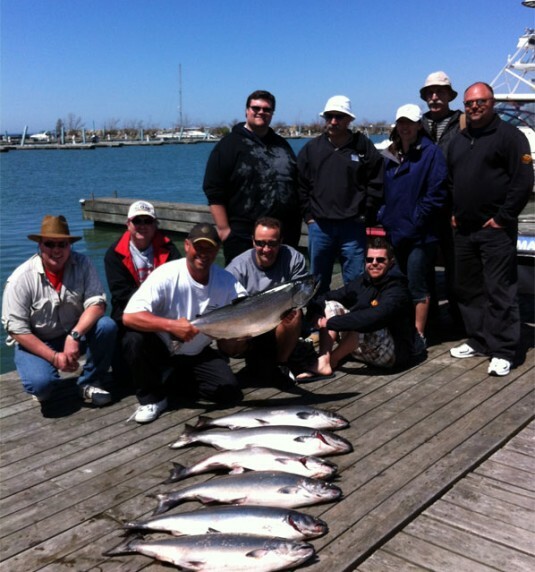 The weather is looking great for fall fishing on Lake Ontario. 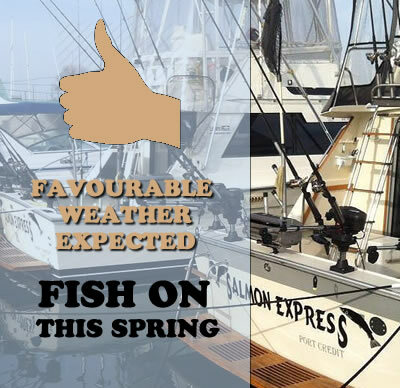 Salmon Express Charters will be on the water and ready for some fantastic fishing excursions and cruises throughout the month of October. 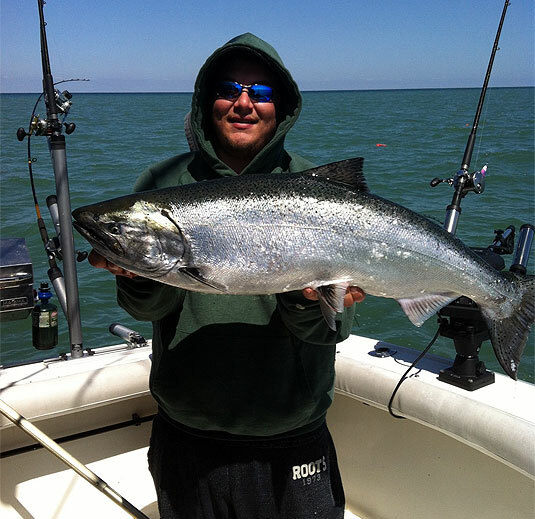 Our fishing season starts at the beginning of May and runs until approximately late fall. Book early to secure your dates.